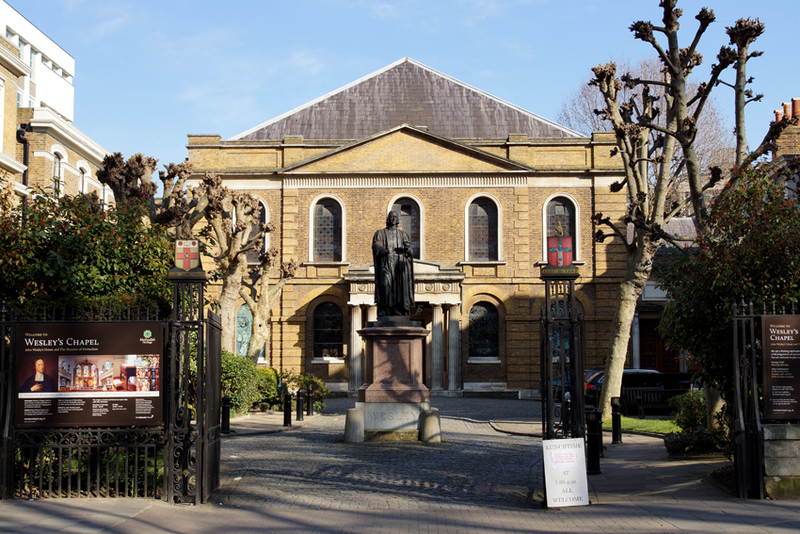 John Wesley, founder of Methodism, had a home and chapel on the City Road, opposite Bunhill Fields burial ground. 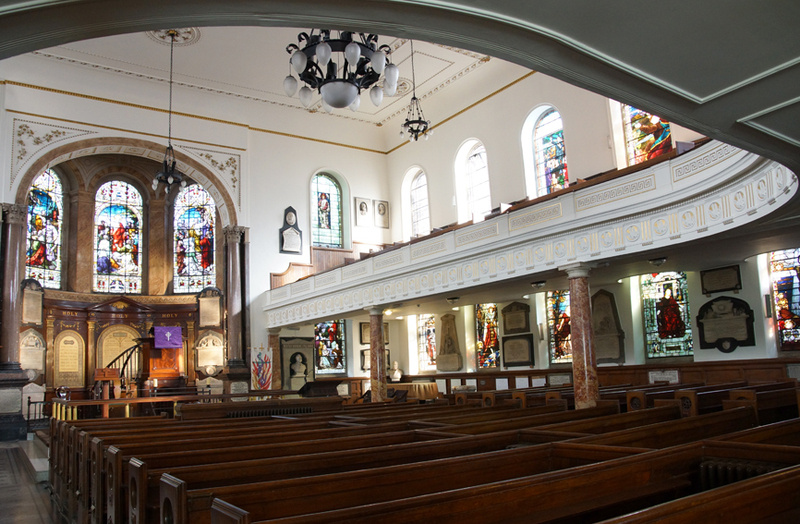 The home is now a museum, but the Chapel remains a place of worship - and has a piece of historic Deptford inside. The chapel was built in 1778 by preacher and builder Samuel Tooth, to designs by George Dance the Younger. The large room had a gallery, supported on oak pillars donated by George III. 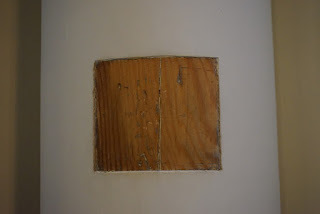 And the source of the wood? Ships' masts from Deptford Dockyard. 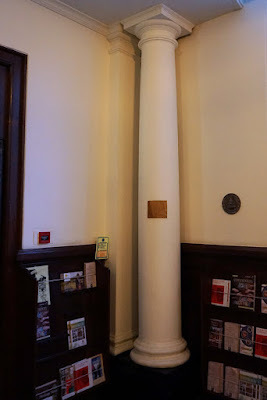 In 1891, the wooden supports were replaced with marble pillars, the gift of Methodist churches around the world to commemorate the centenary of Wesley's death. However, one of the original pillars has been kept just outside the chapel itself, and can still be seen today. Although it is painted, a small area of wood has been exposed, allowing visitors to touch this bit of naval history from south-east London.